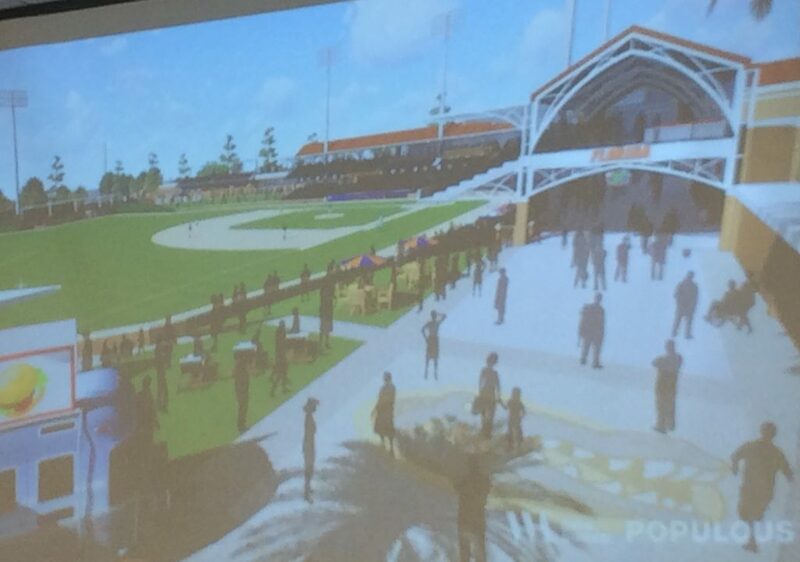 The University of Florida’s University Athletic Association has put together a proposal for a new baseball stadium less than a year after the Gators won the 2017 national title. 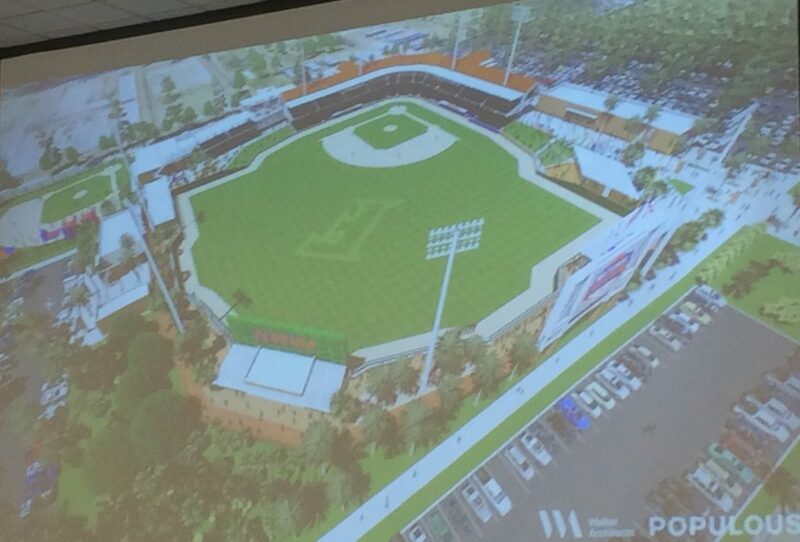 The university Board of Trustees’ Finance and Facilities Committee members listened Thursday afternoon as Athletic Director Scott Stricklin gave a proposal on the funding for a new baseball stadium on Thursday. Stricklin said a new stadium is needed because the current one is hurting fan support. 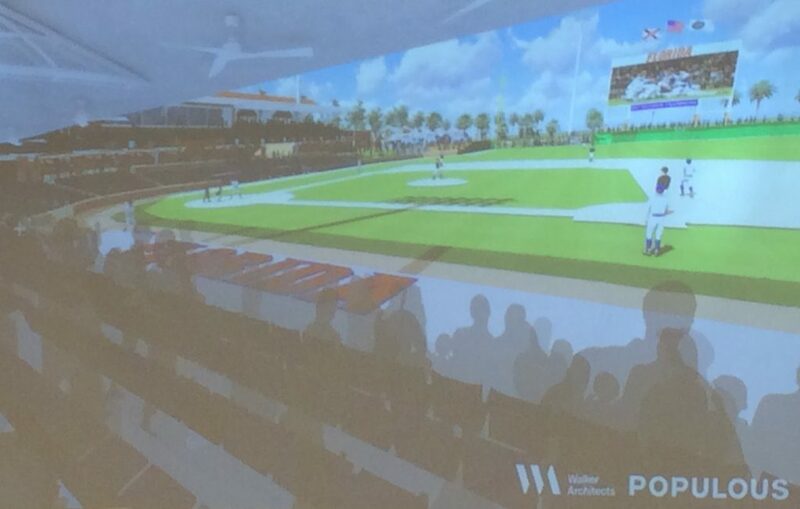 The proposal asks for permission from the Board of Trustees for the University Athletic Association to spend $50 million for a new ballpark. 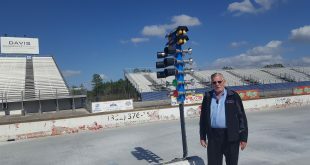 If approved, construction will begin in September in a space of land next to the current lacrosse and softball complexes. It would open in January 2020 and have a “useful life” of 30 years, according to the UAA. Stricklin said the goal is to increase attendance through a better overall facility. 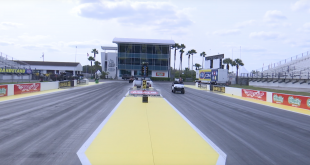 The new park would offer fans more shade, a grass berm, multiple nearby parking lots, luxury seating, and a wraparound concourse, all of which could push the park’s capacity toward 10,000. McKethan Stadium, the team’s current park, opened in 1988 and has a capacity of 5,500.